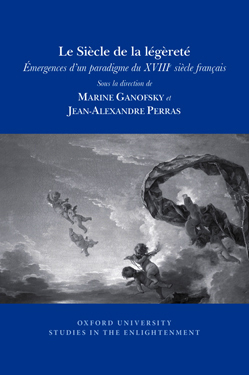 This entry was posted in Iconography, Theatre and tagged Christophe de Beaumont, eighteenth century, Elysium, French Revolution, Jean-Jacques Rousseau, Journal of Eighteenth Century Studies, Ling-Ling Sheu, Marc Darlow, Marion Lafouge, Mirabeau, Olympe de Gouges, prints, theatre, underworld, Voltaire. Bookmark the permalink. Reblogged this on Claire Trévien.